Clairvoyance: clairvoyant is the word used solely to indicate all types of psychic abilities. For example, when a reader claims herself to be a clairvoyant, it means that she could employ other “clair” abilities as well as clairvoyance in readings. Clairaudience: it means that the reader will be more open to another auditory perspective. This “clair” helps a person to be able to hear the smallest sounds and voices both within and outside the body to get the answers to any question. Clairsentience: this type of clair causes anyone to concentrate mostly on how different things feel to him physically and emotionally, which allows him to be open to any sensing-based perspective. As compared to the remaining clairvoyant abilities, this one is the easiest for anyone to build up as long as he’s more open to the extra-sensory abilities. Channeling: the psychic ability of contacting non-physical energies like Masters, Angels, and Guides in another world. Precognitive: the psychic ability of knowing something happening beforehand. Premonition: the psychic ability of sensing any upcoming event, or sometimes seen as a gut feeling about something. Telepathy: the psychic ability of hearing inner thoughts from others and transferring those thoughts and ideas to the senders. Healer: a healer can see different patterns even among daily interactions with friends and people surrounding you. Medium: the psychic ability of communicating with those who have crossed over, and used to obtain information from the loved one or even strangers. Any further information relating to the subject “Clairvoyant Abilities”, please submit your own questions on our site immediately. 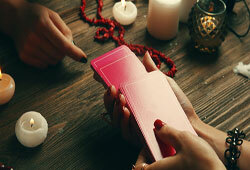 Hey, I am Josiah Snider who is working as a freelancer writer at Free Clairvoyant Reading website. Since I has always been into the realm of Spirit World, I need a place to express my personal opinions as well as thoughts related to the Psychic and Clairvoyance field. Check the articles here! 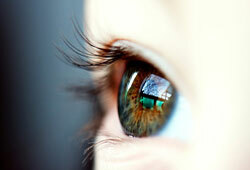 Previous article: What Is A Clairvoyant Reading? 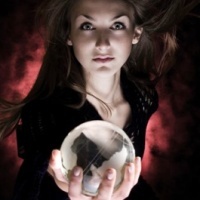 What to Expect from Real Clairvoyant Stories in a Reading Session?